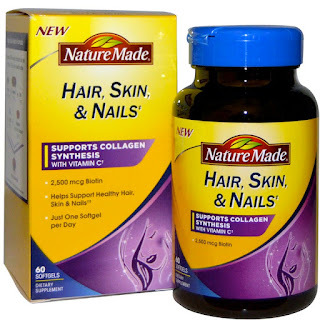 Amber's nails and hair grow long and strong from these babies. They're one-a-day and don't break the bank like some of the other options out there. 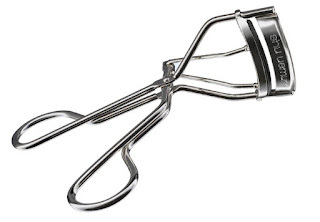 Eleanor's routine is not complete without her eyelash curler. "Shu Uemura's is the best. If you read all the beauty blogs they'll tell you!" Kelly's pick. 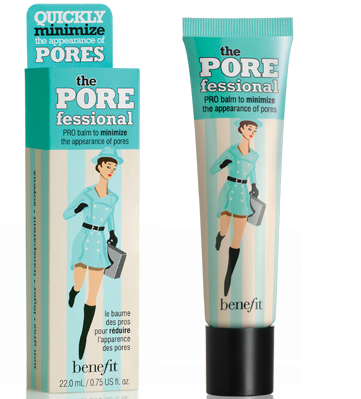 This is the best primer out there for oily skinned girls. It really smooths your skin, hides your pores and keeps you matte for hours.